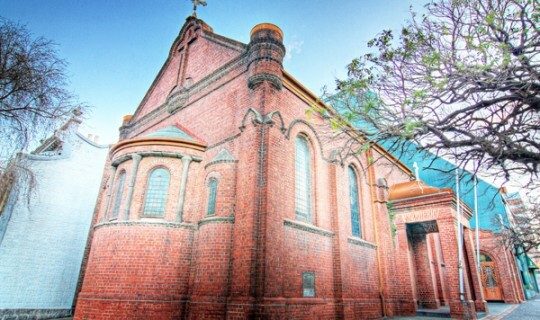 The event will take place at the hall of the Antiochean Church of St. Nicholas (528-536 Victoria Parade, East Melbourne), at 12 noon. Lunch and refreshments will be offered. Tickets $ 30. For tickets and information please call: Sophia on 9853-5128 and Calliope on 9428-2740 or the office of the Greek Community of Melbourne 9662-2722.